If your kids think peas are sooooo boring, then maybe it’s time to spice things up with these weird and wacky meals that you can get right here in our fabulous (and scrumptious) city. Kids will be super impressed with your sense of adventure! This is what we call a signature dish. But don’t let the word ‘taco’ fool you – this one has dessert written all over it. 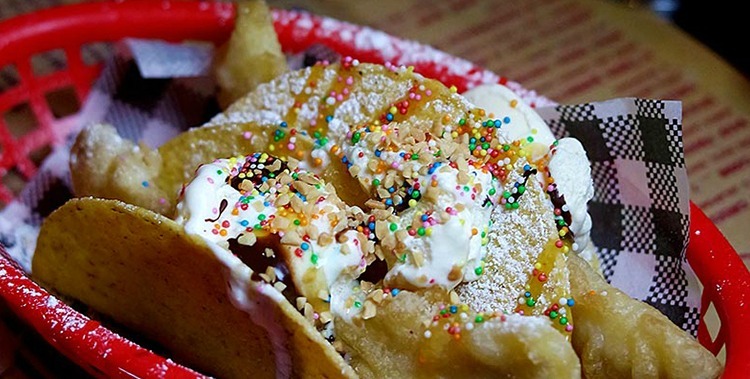 Deep fried corn tacos hold together with a delicious blend of banana, peanut butter ice cream, good old Ice Magic and sprinkled with 100s and 1000s. Head to The Norfolk in Redfern for this one. They have also cheap burger nights on Thursdays and (savoury) $3 Taco Tuesdays. This is where soul food meets class. You’ll also get a side of Milky Lane’s dipping sauce with these delicious little guys. And that’s not the only drawcard to this new Bondi venue- they have a new house made dessert called "Red Velvet Waffle Stacks with Messina Gelato mixed with Reece’s Peanut Butter Cups then topped with liquified Peanut Butter and drizzled Nutella. What a mouthful! Pretty wacky, totally delicious (and the perfect EXTRA special treat). 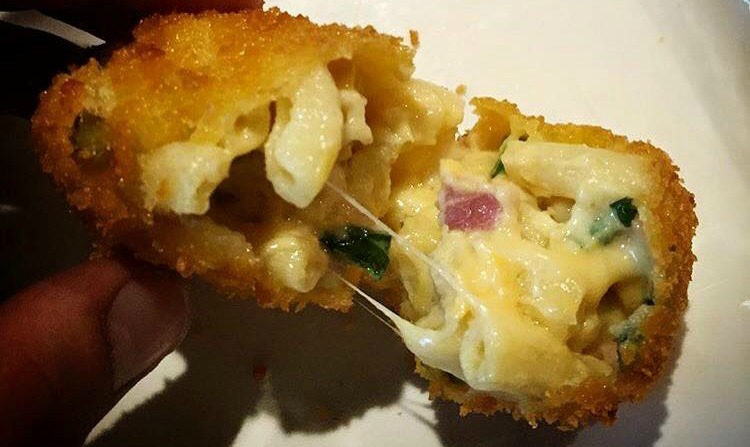 Everybody loves a bit of deep fried goodness. You’ll have to head to Pappa Rich in Ultimo for this one – we sent an ellaslist explorer and her family there and they had a super delicious time at this Malaysian restaurant! 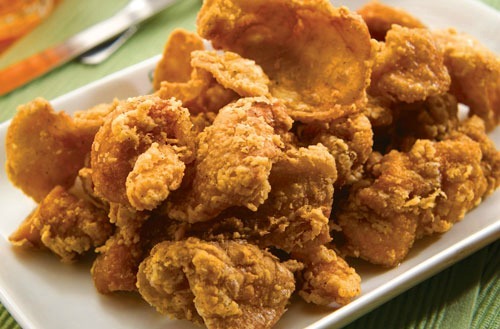 Super crunchy and a similar taste to classic pork crackling – your little chicken lovers will adore this crispy meal. Even the name itself is intriguing. 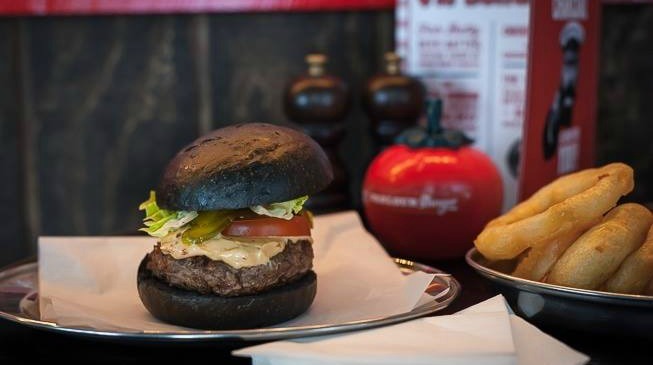 What makes this burger so strange is its brioche bun – that is charcoal black! It’s wacky aesthetic might seem like a turn off, but its classic beef patty with jalapeno chilli and chipotle mayo will have you coming back for more. For this little treasure, head to Parlour Burger in the CBD. Who knew Sydney could churn out so many different kinds of weird ‘n wonderful burgers?! And no, it’s not just lasagne between 2 buns, the lasagne actually is the bun! Two deep friend lasagne slabs hold together a Wagyu beef patty, oozing with cheese and delicious Italian sauce. If you can, save the side of fries they come with until last – this one is a real tummy filler! Head to Balmain’s Bertoni Cafe for this strange one. Jiminy Crickets! You might have to psyche the kids up for this one. 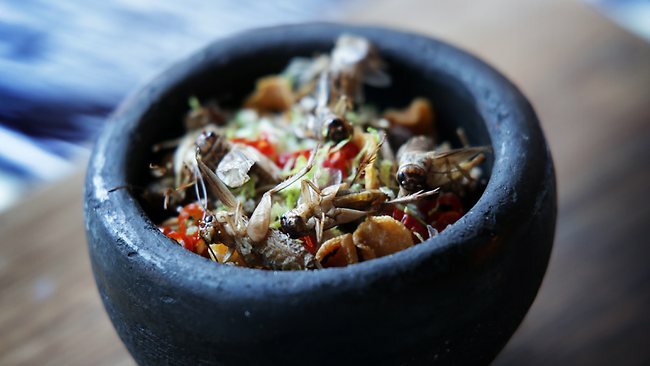 Chapulines (aka savory Mexican grasshoppers) come in a little ceramic bowl for just $6 and are said to be crunchy and a tiny bit spicy (Ok, we admit, we haven’t yet been brave enough to try them) But apparently with garlic, chilli or lime zest, they’re a real taste sensation! Head to El Topo Mexican in Bondi Junction for this crazy insect feast.